All Lafayette East Resub homes currently listed for sale in Lafayette as of 04/22/2019 are shown below. You can change the search criteria at any time by pressing the 'Change Search' button below. "PRICE REDUCED. 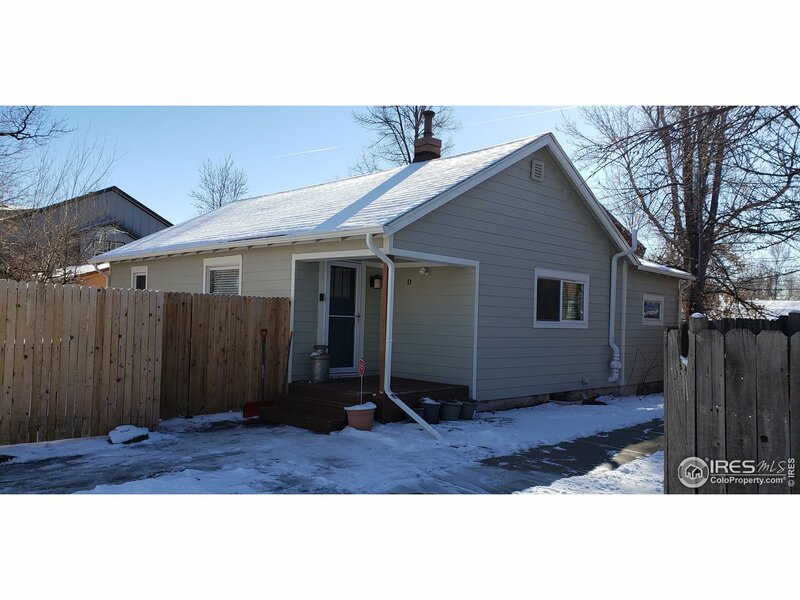 Newly renovated home with new hardy board siding and fresh paint. Bright & airy. Walking distance to Historic Downtown Lafayette, Rec Center & parks. Refinished original hardwood floors, Travertine tile in the remodeled kitchen and bath. Fireplace in the cozy family room. New windows in bedrooms/living room. Basement offers new carpet & tons of living space w/3rd bedroom & storage. New super-high efficient furnace/hot water heater. New Roof. Large, fenced yard w/shed."